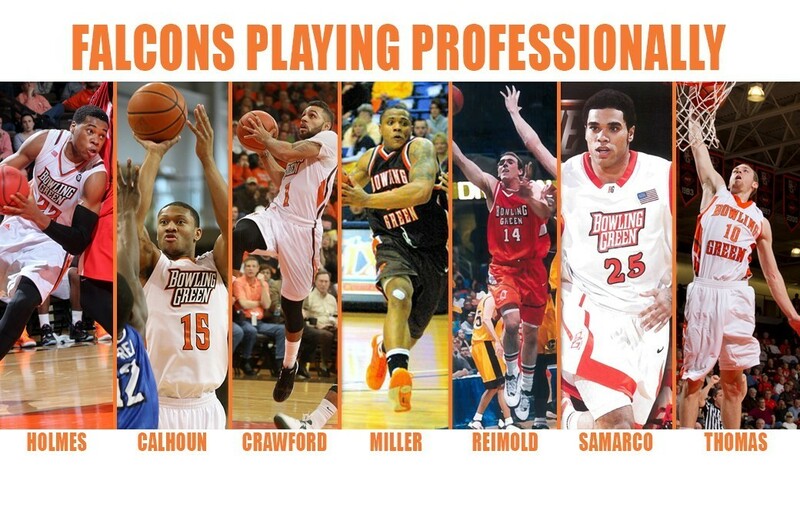 There was an interesting post on bgsufalcons.com that talked about the 7 former Falcons who are still playing overseas as professionals. Very cool to see our guys getting some success. And, while they are earning a living playing basketball, they are also seeing the world. Between them, they have played or will play in France, Switzerland, Cyprus, Israel, Luxembourg, Argentina, Germany, and Belgium. That's a great tribute to these guys. They are doing really well...follow the link for complete into. It was a pleasure to watch them play at BG--Reimold also coached my son in Junior Falcons--and we wish them only the best. They are Falcons Forever. So I listened to Todd Walker's interview with Coach Babers in Detroit yesterday. You can too. As usual, mostly not a lot of news. The offense will take off between the 4th and 6th game, everyone worked hard in the off-season, etc. The one thing I thought was interesting was that Coach says that the training camp will be more physical with more live tackling than there was last year, when he said that he was in "we don't grind, we find." He went on to say that we have to find out who is willing to get physical, so we don't put young men in positions where they cannot perform. I thought that was very interesting. I know there was a lot of frustration last year, including here. Coach Babers is positive in public--and he said on his first day that his model was Art Briles, who (Babers says) takes things in stride and thinks about what has to be done to adjust. That can be frustrating when it doesn't match the observed reality. And then when he fell into excuse-making from time to time (which is different from being positive) it got worse. Babers has, in fairness, taken a couple actions that indicate that he understands that the approach taken with the BG defense last year was not effective...first, the staff shake up and then second this acknowledgment that the defense had people on the field who were not ready to play. These are positive signs. The results will speak for themselves, but I do sense that Babers is looking at things critically and is willing to change how he does things, which not everyone is. Great news for Richaun Holmes, who is recovering from his broken elbow and is expected to join the Sixers for training camp. He has signed a deal with the Sixers and...this is big...his first two years are guaranteed. It is just terrific, because it means Philly has invested in him, which will give him time to continue to grow his game and improve. And it means he is getting paid, even for two years at NBA rookie levels. Nice way to start your financial life as well. Said it before, incredibly proud of Richaun and I can't wait to see him continue to grow. He's a great success story and I am glad he was a Falcon. MAC Media Pick BG to Win East and that's it. So, the MAC Media Poll results are out and no major surprises exist...BG has been picked to win the East and UT has been picked to win the West. Results and discussion follow. 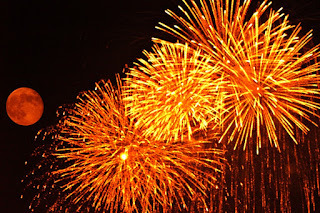 2015 Marathon MAC Championship Game Winner: Toledo (9); Western Michigan (8); Northern Illinois (6); Central Michigan (1). First, BG is the choice of 18 of 24 people to win the East and 0 of 24 to win the MAC Championship. Ohio, Akron and UMass are all in the same neighborhood in terms of the next level team. My opinion is that any of those four team could win the East. The people out in Amherst are making quite a bit of noise about their team. We'll see if it pans out. In the West, Toledo and WMU seem set to duel it out. That should be really interesting. There's a very good possibility that the top 3 teams in the MAC are UT, WMU and NIU and Ball State might be 4th. One guy picked CMU to win. One guy (maybe the same guy) cast a lone for them in hoops and it worked out. For whatever that is worth. Anyway, BG has won the last 2 East titles and I believe was favored in both of those years as well. There will be more previews coming up, but there are a lot of question marks for BG this year. 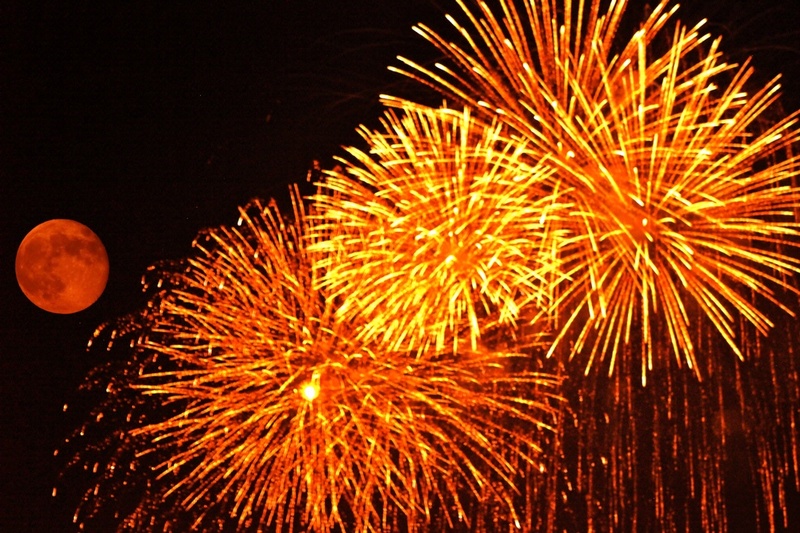 It is going to be a very interesting year and possibly a very frustrating one...or very rewarding if things line up. OK kids! For you uniform types....here it is. The Nike handiwork for the BG football team. Look, I have to say that I am not, as Todd Walker says, a "uniform honk." If it was up to me we'd wear the same uniforms we did when I was 12 years old, right down to the old school helmet. But it isn't, and younger fans and our players are clearly into the new style of uniforms and changing them up and doing different things, so I say, enjoy. I don't like the black and the soot...but honestly, my favorite uniform is the one we wear when we win. As for these....I do like them. I am a big fan of the brown...this is kind of an odd brown, but I like it. And I like the orange one as well, don't mind the little thing on the sleeves. I'm a fan. Hopefully others like them too. And you know, we wear them to beat Toledo. We're in the heat of the summer. Training camp for football will start soon and then things will we'll get fired up for another year. MAC Media Day is on Wednesday, so there should be some news (ie, early predictions and maybe an updated roster) nestled between the platitudes and Coachspeak. The Orlando Sentinel does a countdown each summer of the teams in FBS, ranked in reverse order. It comes in an email every day and then you wait for your team to get mentioned. It came out last week...BG is ranked #36 in FBS, according to them. Their general synopsis is big scoring and defensive challenges, which is pretty much the topline for the team as the season starts. The ranking is the second highest in the MAC, behind NIU, who has not been ranked yet. Interestingly, Phil Steele has BG #49 in his basic rankings and #75 in the ranking that is supposed to be just about the team and does not include schedule. That's odd because BG plays a relatively tough schedule, I might have expected them to be reversed. Steele has BG as a co-favorite in the East with Akron. We will see what the media says this week. On the recruiting front, BG has 15 verbals. Six of those are offensive players and 9 play on the defensive side of the ball. In particular, BG continues to work to get d-backs, with 5 of the 15 players projected to play CB or S. There is one QB in the class, along with 2 WRs and 2 TEs, of all things. If you want to flash back to the bad old days, you can see that there is only 1 D-linemen in the class and no o-lineman. Yet. To date. You know. #Sixers #76ers rookie PF Richaun Holmes' fractured elbow will not require surgery and he could return to action in 3-4 weeks. Here is some good news for Richaun Holmes. Been an up and down year...injured and miss the key games at the end of the season, drafted in 2nd round, playing well in Summer League and then breaks his elbow and is said to be out 6-8 weeks. After that, some positive news...the medical people say NO SURGERY and therefore only a 3-4 week layoff and ready for training camp. Good news for Richaun. Keep sending those good Falcon wishes his way. BGSU released the non-conference schedule for BGSU on Friday. Some of it was known, some of it was not. 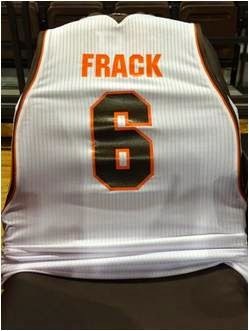 The exciting news is that UC is coming to the Stroh to play in the Bill Frack Challenge. That's an excellent get. They are a high profile program playing on our floor...they are in-state, well known, and we're getting a shot at them in the Stroh. Very much something to look forward to. There's one non-D1 game on the schedule, which is the right number for a MAC team. The event at Florida Gulf Coast is a good one--obviously, those guys made themselves famous and the other two teams are North Dakota and Youngstown State, both teams we have played before. Drake is playing their end of a home and home and will come to the Stroh, which gives us a good MVC opponent. We play on New Year's Eve against "UTRGV" which I had to look up. Take the rest of the day off if you already knew that stands for University of Texas-Rio Grande Valley. If you never heard of them, don't feel bad. It is the result of the merger of Texas Pan-American and Texas-Brownsville, two places you also probably never heard of. Anyhoo, they are in the WAC and they are D-1. The home schedule rounds out with New Orleans and Maryland Baltimore-County. That isn't an awesome home schedule, but I think it is right for who we are likely to be next season. The road schedule, beyond the FGCU stuff, is SE Missouri, Detroit, Wright State and Cleveland State. Not sure how good any of those guys are supposed to be, but that could be a pretty tough run. They also all in a row. BG plays all road games from December 5 to December 31. Anyway, just a little summer news to keep us going. Just incredibly disappointing. Richaun Holmes was blocking a shot last night in the 3rd game of the NBA Summer League and he fell and broke his elbow. He will miss 6-8 weeks. This is heartbreaking. He was playing well and the word was he was going to the Las Vegas Summer League. I thought he was earning himself a roster slot or at least a d-league opportunity. Not that those things are gone, but having an injury before you have completely proved yourself is a difficult position to be in. The good news is that there is no one in a more developmental mode than Philly, so let's hope they keep looking at Richaun as someone they can develop as the franchise rebounds. Even if he gets some more visibility, there's a chance of another team picking him up. Wishing Richaun the best for a speedy recovery. I am incredibly proud he was a Falcon, and I know that if he gets his shot he is going to continue to show the growth in his game that has been his hallmark. Richaun Holmes had another strong game in the NBA Summer League last night, as he played against the Celtics, who are being coached by former Falcon Jay Larranaga. In fact, Holmes was more effective than he was the first night. He played 18 minutes--these are still 40 minute games--and scored 13 points on 5 of 12 shooting, 8 rebounds, 2 blocks and a steal, which is a really healthy line for 18 minutes. I watched the game, he was very much in the flow. He was only 1 of 5 from 3FG and had 3 fouls. His 3FG shooting has struggled. The shots I saw him take were good to very good looks, for whatever that is worth. He will play again Thursday night in the late game against Utah. Those games have been drawing 10,000+, so it will be a little better environment. Here's a link to a set of highlights that is entitled "Okafor and Holmes dominate the paint," There were some nice highlights from Richaun in the video. 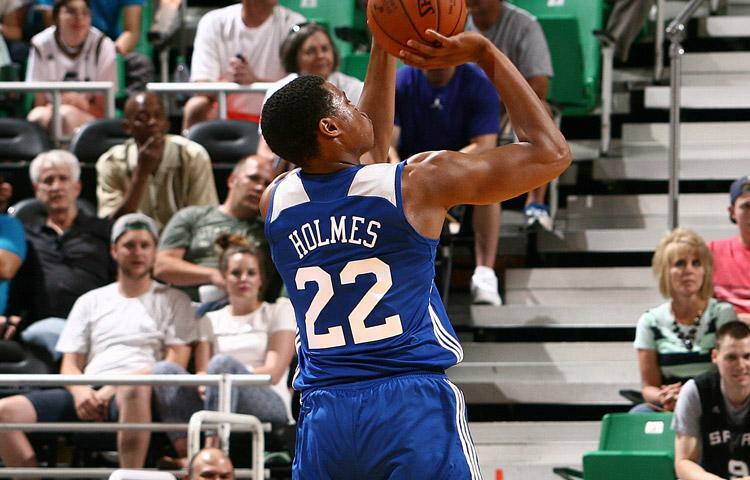 Richaun Holmes got his pro career off to a nice start in the NBA Summer League. He played 16 minutes and scored 9 points on 3-6 shooting. He made both his regular FGs and was 1-4 from 3FG. He also had 3 rebounds, 2-2 from the line, a block and 2 steals. So, that's a pretty productive line, minus the 3FG shooting and a good start. The block was nice. One of the Spurs players was heading in for what he thought was an easy layup, only to have Holmes recover and swat it away, as we saw him do so many times at the Stroh. They play again Tuesday, and the game is on NBA Network. Richaun Holmes will be playing for the Philadelphia 76ers in the NBA Summer League. The Sixers are in the Salt Lake City division of the league. His games start this week and all of them can be seen on the NBA Network. Good luck Richaun! The Falcon Nation will be watching. Most people will be watching for Okafor. The cool kids will be watching #22. I have a slightly different take than most today. Yes, I am thankful for those who created our country's Constitution and made us free and I am grateful to everyone who fought to protect our country and its interests. BG has two new verbals as July starts...one a brother of a Falcon and one from a familiar Falcon hunting ground. 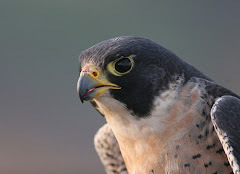 The first is our second verbal from a Falcon sibling in recent days. The first sibling was Evan Foster, brother of Aaron Foster, and now Ty Redding, the brother of BG WR Teo Redding. (h/t Hustle Belt for the verbal). He's 6'2" and about 160 and while he is productive on both sides of the ball he projects to a CB at BG, from what I can see. Rivals had him listed as a 2-star recruit. According to Hustle Belt, he had reported offers from Ball State, Buffalo, EMU, Miami, Temple, and Toledo. He attends Warren Mott High School. He was on the Detroit News first-team all-metro East. Below is the write-up they gave him for his junior season. Redding had a strong season on both sides of the ball to help Mott make a state playoff appearance. He made 27 tackles while intercepting seven passes and breaking up six pass attempts. He also had 23 receptions for 450 yards and 6 TDs. "He's a big-time player, great ball skills and a nose for the football," Mott coach Tom Milanov said. That's pretty impressive. Seven INTs in a HS season is a lot. This looks like a great commit for BG. The other verbal is Jean-Charles Shemar, who is a 5'11 and 170 lb DB from Miramar, FL, which is in the Hollywood/Ft. Lauderdale area. He's listed as a CB and a 2-star recruit on Rivals. He had offers from UC, FIU, Miami University, NIU and Tulane. Ty and Jean-Charles....welcome to the Falcons!